Many Asian countries like Indonesia are actively recruiting Americans to come to their schools and teach English. There are a couple of reasons for this. The first problem that the Indonesian government faces is that there just aren’t enough Indonesians who are qualified to teach. The country hopes that this will change, but for the moment, the country really doesn’t have any choice but to look elsewhere for teachers. The other reason that there are currently so many opportunities to teach in Indonesia is because the country wants their youth to be able to speak fluent English. The hope is that if the entire nation has a strong grasp of the English language, they will be able to create a stronger and better country than the one that they grew up in. The great thing about deciding to teach in Indonesia is that you will be to find employment in every area of the country. Another nice thing is that there are some schools which are willing to provide you with a place to stay as well as a teaching salary. The one thing that the teachers who have spent time in Indonesia warn about is that you are going to be responsible for your own safety. They are quick to point out that you need to be aware of your surroundings and that you have to be willing to use your own common sense. Before you can accept a job to teach in Indonesia, you are going to have to contact American TESOL and make arrangements to get your certification and visa in order. Once you have your TESOL certification, you can start looking at the various job opportunities. 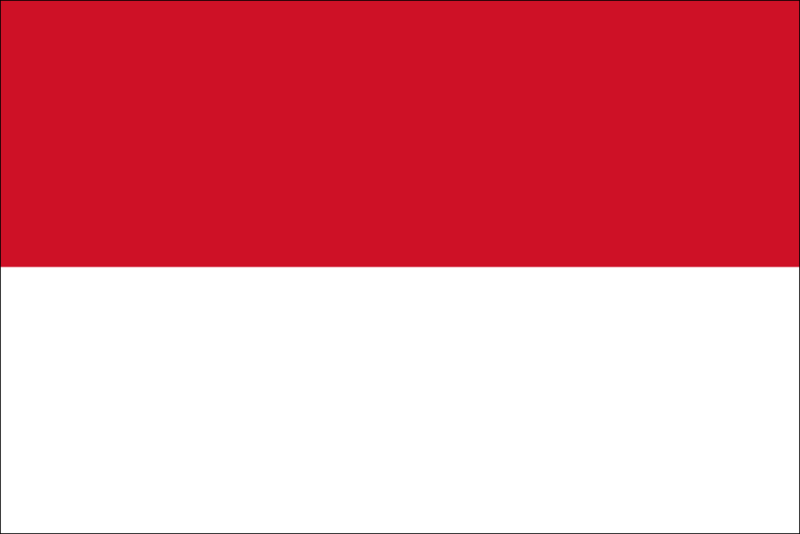 Indonesia is an independent republic consisting of more than 17,500 islands spread over 3,400 miles along the Equator. The main islands are Java, Sumatra, Bali, Kalimantan (Borneo), Sulawesi (Celebes), Papua, Halmahera, and Seram. The capital city of Jakarta lies in the lowlands of West Java, the most populated island. The country has approximately 246,000,000 people and more than 300 ethnic groups. Indonesia's geographic location and topography make the country prone to natural disasters, especially seismic upheaval due to its location on the "Ring of Fire", an arc of volcanoes and fault lines encircling the Pacific Basin. Indonesia is a developing country with a growing economy and severe infrastructure shortcomings. Half of the population lives on under U.S. $2 per day. However, it has many tourist destinations associated with the country's cultural diversity and natural resources. To have a safe and pleasant stay in Indonesia, U.S. travelers and residents must be aware of their surroundings, take personal responsibility for their well-being and be prepared to care for themselves in an emergency. ?Feminist Fairy Tales? : Authors Talk About Writing ?Other Kinds of Books? TESOL Certification for Teaching English to Speakers of other Languages in Indonesia.